a book that I got lost in as much as Elizabeth Smart's "My Story". 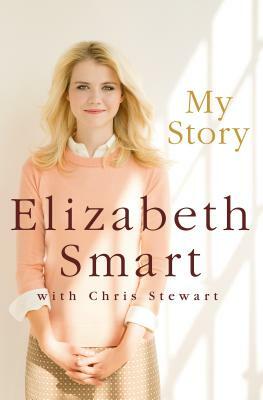 ELIZABETH SMART is an American activist and president of the Elizabeth Smart Foundation. She first gained widespread attention at age fourteen when she was kidnapped from her home and rescued nine months later. Smart's #1 New York Times bestselling memoir My Story descrbes her experience, and her follow-up, Where There's Hope, is an inspiring guide to healing after trauma. Chris Stewart is a former U. S. Air Force pilot assigned to fly the SR-71 Blackbird and B-1 bomber. He is the author of successful and acclaimed thrillers including Shattered Bone, The Kill Box, and The Third Consequence. He lives in Farmington, Utah.